Oshin students have courage of soldier, creativity of scientist & sensitivity of saints. 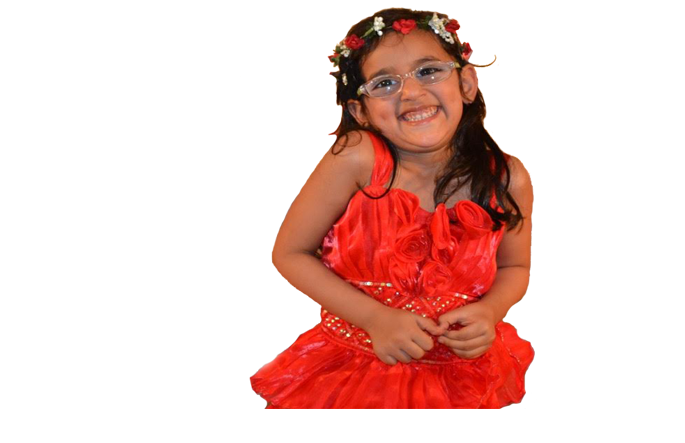 These are the most precious years for the kids as they learn around 50% of their lifeskills, languages and knowledge by the time they attain 5 years of age. 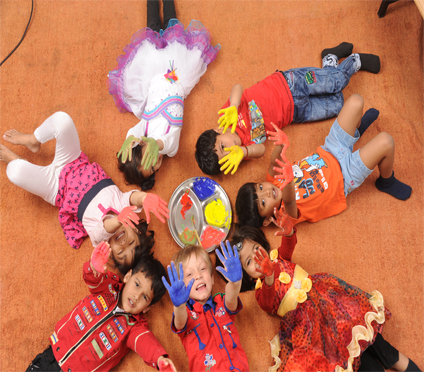 Montessori activities create a fun learning environment. 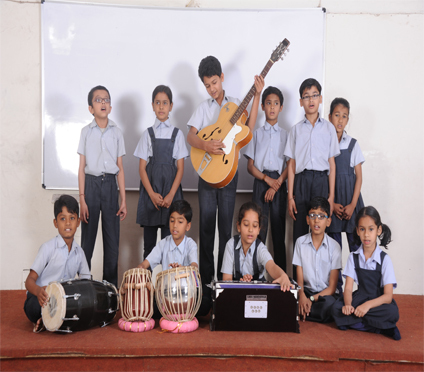 We ensure that the kids develop both the right & left brain with the Oshin Concept of teaching.Here we specially develop naturalistic, spatial & musical intelligence. 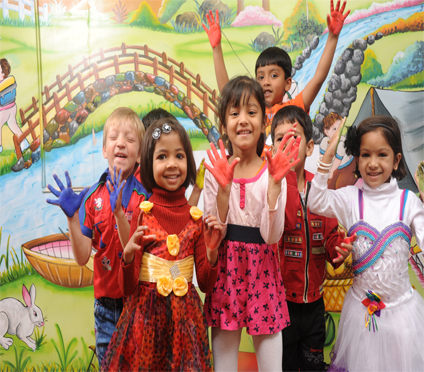 We provide motherlycare, have a safe& secure campus, audio-visual classrooms and vibrant atmosphere inculcatingabasic curiosity in every kid. School provides an education that Liberates and turns hidden Potential into Performance.! 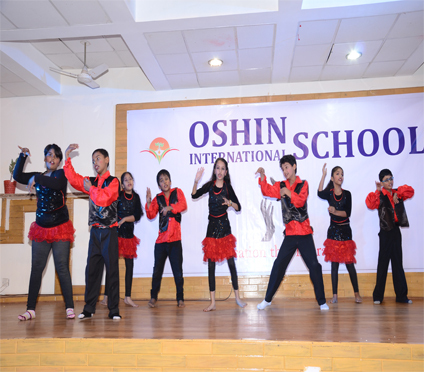 At Oshin School, every morning Students practice YOGA & Pranayam for wellness of their outer and inner being. 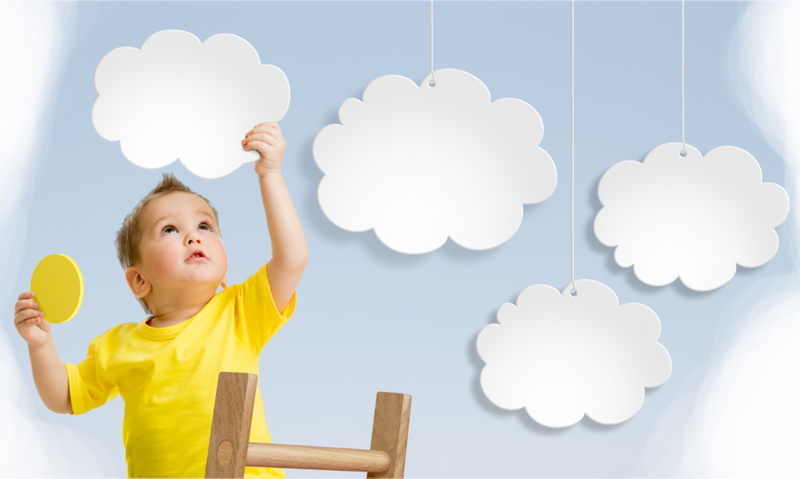 Every day brain gym exercises activate both the Right and Left Brain Hemispheres. 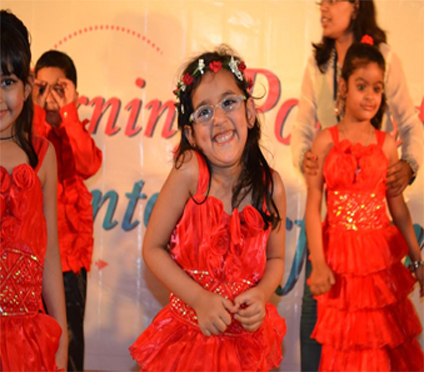 We have observed wonderful results in kids. Practicing of the 42 specially designed meditation techniques blossom all the dimensions of the kids personality& help them to explore their inner domain. 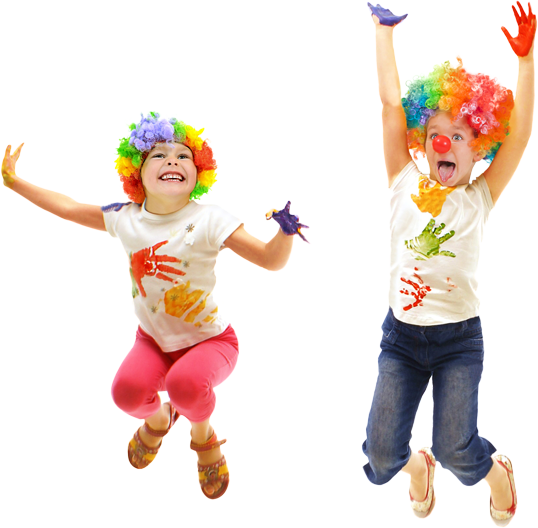 Kids are provided the platform and encouraged to play fire-building, den-making, water sports, paint balling, boxing and climbing trees. 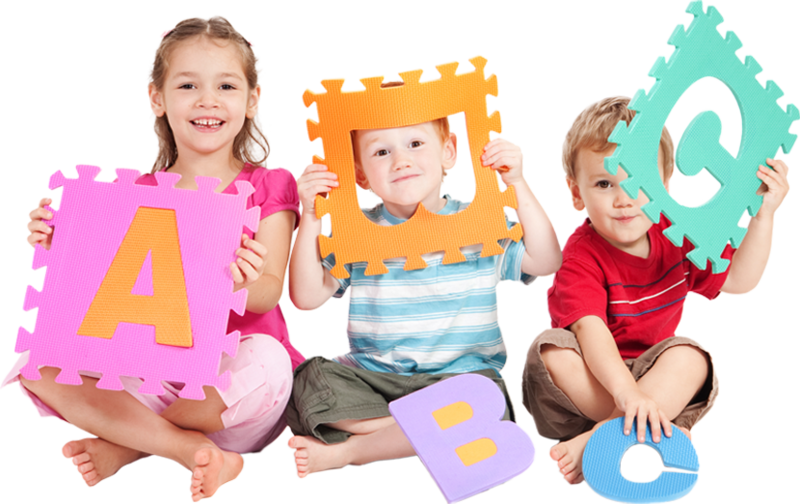 See Our Kindergarten Special Features!